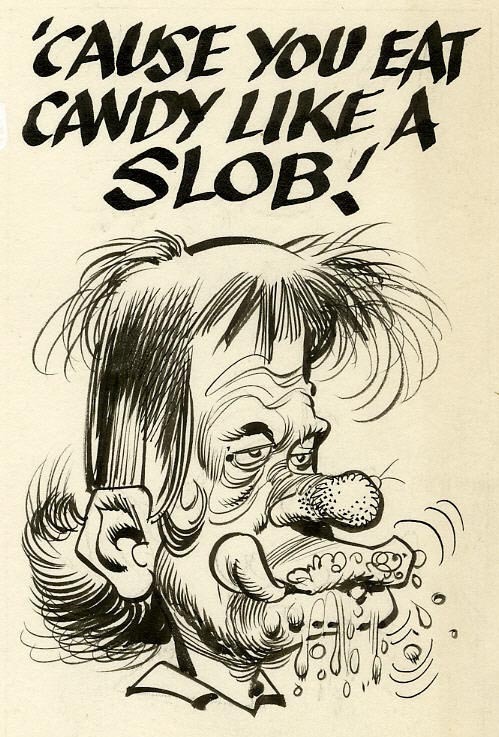 Today's Inspiration: Jack Davis: "Topps" with Me! 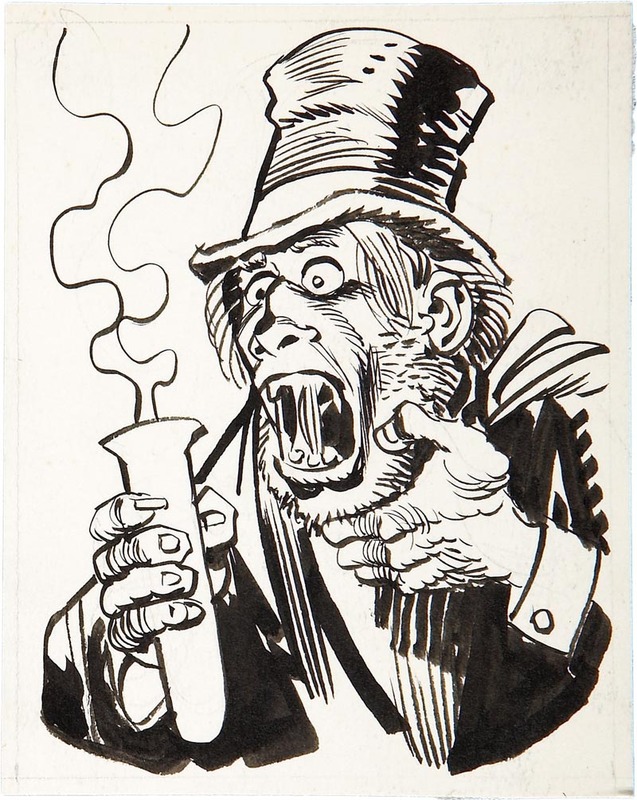 Jack Davis: "Topps" with Me! "Woody Gelman at Topps was a great collector. He had his own museum out on Long Island. 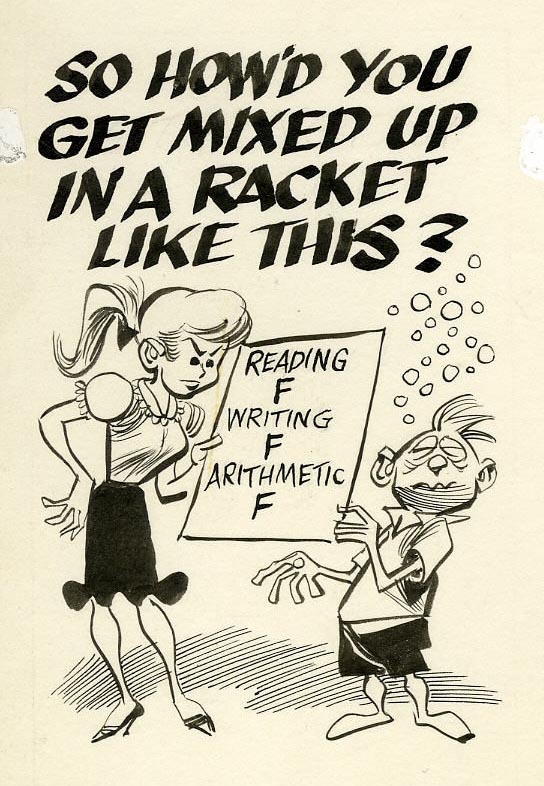 Woody collected all the old syndicated cartoonists going way back. I would deliver all the way out to the Topps Bubblegum Factory. 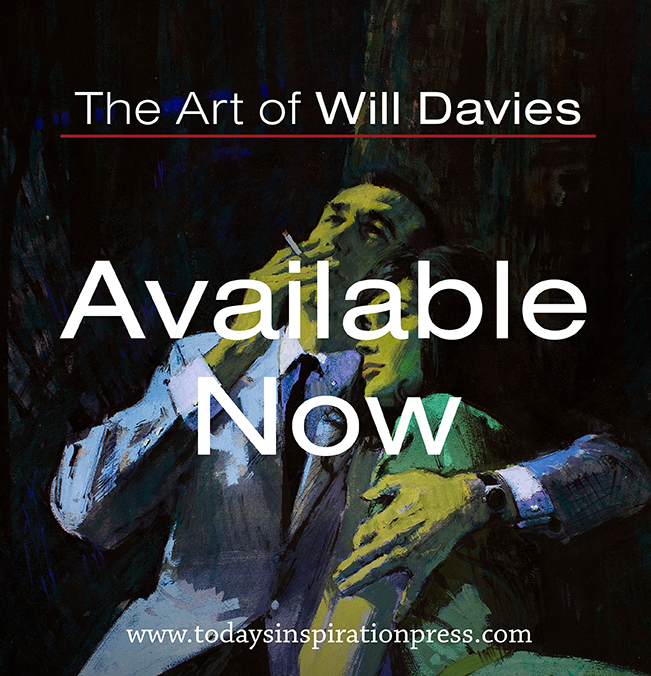 Deliver work, pick up work and smell that bubble gum the whole time." 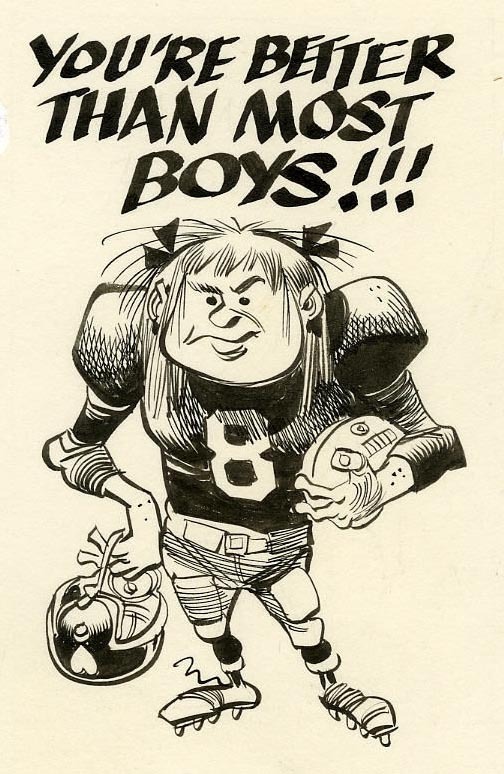 ~ Jack Davis, from the book "The Art of Jack Davis!" Here are a bunch of Topps bubble gum cards hilariously illustrated by Jack Davis from a 1959 (I think) set called "Funny Valentines." I picked these up for a song several years ago at a comic book convention. Davis did a lot of work for Topps over the years, illustrating Funny Valentines (three sets of 66 cards, according to my research), Funny Monsters, Wanted Posters, Batty Book Covers, Wacky Placks and Silly Stickers, as well as baseball and football cards. Knowing now, as we do, how amazingly fast Davis was, I have to wonder how long it took him to draw up these little spots. ... is an absolute delight to behold! * Thanks to Heritage Auctions for allowing me to use some scans from their archives for today's post!